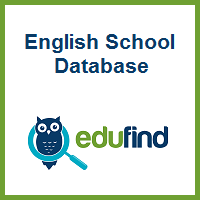 Edufind is a free database of all 1600 accredited English schools in nine countries and student reviews of those schools. The site is using a map-driven interface so prospective students and teachers can easily see which schools are in which areas of town. Edufind is unique in that it is not an agency so school listings for every city are complete and there's no review filtering.